L. Britt Swor-Yim, M.D. 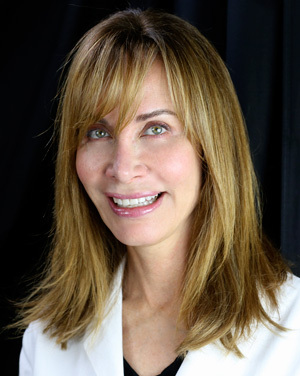 is an aesthetic physician who combines a world-class education in medical aesthetics with a background in fine arts to meet her clients’ goals with natural, realistic-looking results. Specializing in the face, neck and hands, Dr. Swor-Yim’s non-surgical approach brings balance, symmetry and proportion to her patients’ features. 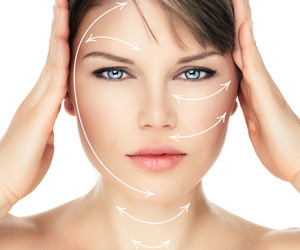 Using fillers and neuromodulators, she subtly enhances facial contours, resulting in an attractive, youthful appearance. Realizing that true beauty is reflected from within, Dr. Swor-Yim strives to make her patients pleased and comfortable with their looks. L. Britt Swor-Yim, M.D. is anaesthetic physician who combines a world-class education in medical aesthetics with a background in fine arts. This unique combination gives her the ability to assess the balance, symmetry and proportion of her patient’s features. 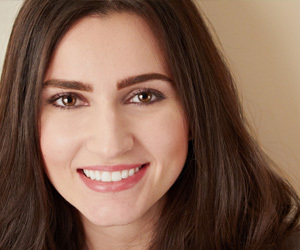 Her non-surgical approach uses a combination of neuromodulators and fillers to enhance facial contours, ultimately, giving her patients a more attractive youthful appearance. Recognizing that true beauty radiates from within, her goal is to increase her patient’s confidence by bringing out the best version of themselves.